French autonomous vehicle technology company EasyMile has been running a driverless shuttle service for employees at a corporate campus for the past two months to demonstrate the development of the maturing technology. 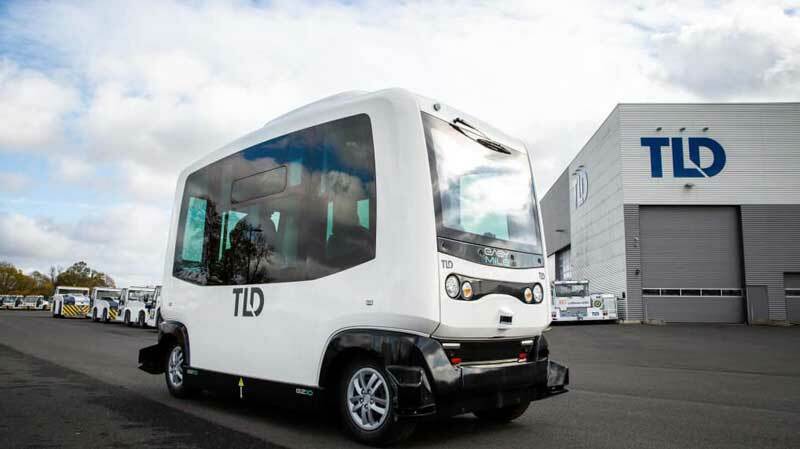 At the TLD Group’s Sorigny factory in France, an EZ10 shuttle has been transporting employees at lunch times on a 1.5km journey to the cafeteria and back, four days per week. While most driverless vehicles require a human operator on board for safety, the shuttle is completely driverless, relying only on a remote operator. Up to 50% of the factory employees use the driverless service as it helps EasyMile develop and deploy first- and last-mile solutions. “The EZ10 has proven to be a safe, reliable service around our campus. Employee feedback is very positive, especially in case of inclement or hot weather! TLD is proud to be involved in such an important milestone both for EasyMile and for mobility in general,” said Nicolas Verin, CEO of TLD Europe. During 2019, EasyMile plans to progressively deploy this fully driverless service to other private sites, in coordination with clients, transportation operators, and the authorities.